2014 December 10: Introducing Healthy Sole - a savvy gift for not just the Germaphobe Geek…but just about everyone on the list. HealthySole Introducing Healthy Sole - a savvy gift for not just the Germaphobe Geek…but just about everyone on the list. Yes, the emerging outbreak of the Ebola virus throughout the world has made us ALL more mindful of germs and, quite frankly, a little more understanding of the growing and incessant need for clean! This holiday season, we will wash our hands a little extra and avoid the mistletoe, but we all have someone on our lists with some cleanliness “quirks” that take it a bit further… Think Howie Mandel (wrote a book about it), Cameron Diaz (opens doors with her elbows), Megan Fox (once went a week without eating because she was afraid of restaurant cutlery contamination), and Donald Trump (refuses to shake hands or touch elevator buttons). Help them out with HealthySole, an elegant “first to market” device that leaves up to 99% of infectious germs at the door – not on the soles of shoes. 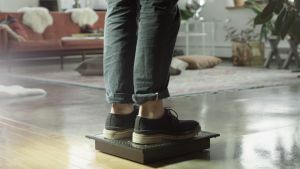 Step on this sleek, innovative mechanism (looks similar to a bathroom scale) that uses safe, green UVC technology and shoes will effectively be disinfected from bacteria and viruses in a little as 7 to 10 seconds—and the Company has the R & D and science to prove it! Most don’t know that germs and pathogens live longer on the soles of shoes than anywhere else in the household. Recent studies by The University of Arizona and ABC News have shown that bottoms of shoes carry millions of units of bacteria, even more than the average toilet seat. These pathogens are transferred from our shoes to the floors of our homes, offices and living environments causing infections and disease. We received a sample to try out and I have to say I am quite impressed with how well this works! It is really easy to use! I was also surprised how quickly it works! Before using this product, we would constantly have muddy footprints on the carpet or random leaves and dirt. My husband was skeptical that this product would work and he was quite amazed at how it cleans the bottom of shoes. It even cleans my son’s dirty sneakers and there are no more dirty footprints! We also had a friend try this out and he was thrilled with it. His family usually take off their shoes when they enter their house, but he said that with this product there is no need to do that anymore. One of the best things is that it works so quickly. 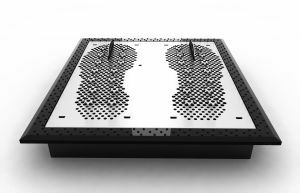 To use, simply place the HealthySole unit at the front door and step onto it for 8 to 10 seconds when entering indoor environments. The rechargeable battery-operated system lasts two weeks, and fits every size shoe, with an additional template included for children. What a great way to stay healthier this Winter and the Cold & Flu season! With a retail price of $269.00, Healthy Sole is now available for purchase through www.healthySole.com. Self Disclosure: I received a free product sample to facilitate this feature. Now, that I have tried it, I highly recommend it! Photo and press info credit: HealthySole. Any opinions expressed are my own. 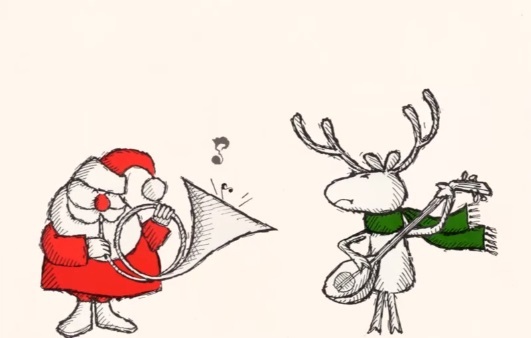 It’s almost officially Winter and the Holiday season is here! It’s time for entertaining, having Christmas and Holiday parties and having fun! If you are looking for party items such as Holiday Plastic Tablecovers, plates,napkins and more…BuyCostumes.com has you covered! 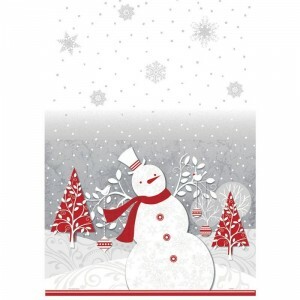 I received the Frosted Holiday Plastic Tablecover (see above!) and the Frosted Holiday Dessert Plates (that seem to have sold out!). They have really great prices too! So, check out Buycostumes.com this Holiday season for all your party accessories. They have really cute costumes and hats too! 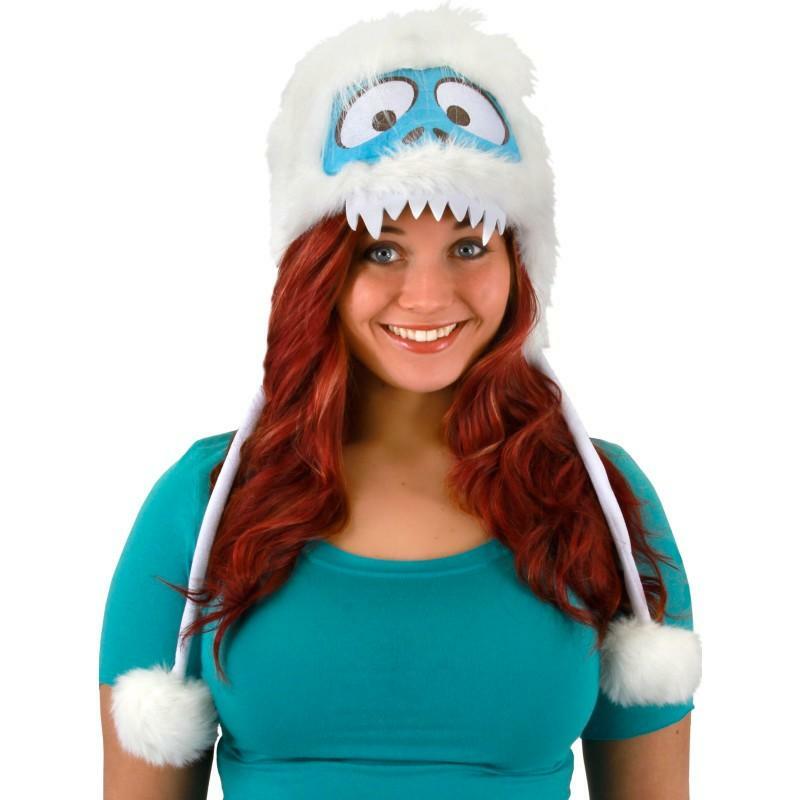 I received the Bumble-Hoodie Hat and it is too cute! I can’t wait to wear it this Holiday season! Stay tuned! I will be posting photos on our Facebook page! Self Disclosure: I received free samples to facilitate this Holiday post. It’s that time of the year for baking and entertaining! If you are like me, you may be looking for new recipes and I love these from Heilala Vanilla! I recently received a sample and this is now my new favorite Vanilla! Actually, I didn’t have a favorite Vanilla until now! I am also excited that it is available at Sprouts because that is also one of my favorite stores! 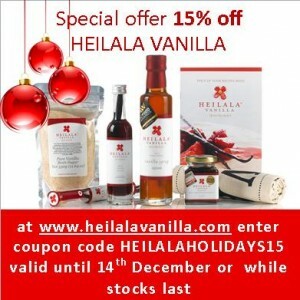 I received the Heilala Vanilla Extract! It is great to use with baking and since I bake Christmas cookies and fudge, this one is a Must-Have! No chemicals or nasty synthetic imitations are used in Heilala’s Vanilla Extract. Only the best organic vanilla beans are used before Heilala’s cold extraction and unique aging process takes place, resulting in a true vanilla aroma and the purest taste imaginable. This versatile extract is perfect for all baking needs. Whenever a recipe calls for vanilla extract or essence, Heilala Vanilla Extract is the icing on the cake in terms of 100% pure vanilla. Sugar Free,Kosher certified, Gluten Free. New Zealand-based Heilala Vanilla Limited (www.heilalavanilla.com), premium vanilla grower and a producer of a range of high quality vanilla products, is pleased to announce that is has expanded its national distribution to include Sprouts Farmers Markets (www.sprouts.com), the second largest natural and organic specialty retailer with more than 180 stores in 10 states. Heilala Vanilla Extract is made from only the best organic vanilla beans using their cold extraction and unique ageing, resulting in a true vanilla aroma and the purest taste imaginable. This versatile extract is perfect for any and all baking needs whenever a recipe calls for vanilla extract or essence and really is the icing on the cake in terms of 100% pure vanilla. The rock star of the vanilla world, Heilala Vanilla paste has recently won several highly coveted ‘foodie’ awards. Made to a secret recipe by the Colonel Garth Boggiss, this superstar vanilla paste is the real deal. After extensive trialing and research, Heilala Vanilla Paste is made by reintroducing Vanilla seeds to their Vanilla Extract and adding a natural seaweed thickener to produce a paste that is not laden with fillers, thickeners or sugar to achieve the magic consistency. With an NZ Food Award in 2010 and Supreme Runner Up of the 2011 Cuisine Artisan Award in tow, this paste is a fantastic alternative to using a vanilla bean as it is convenient and economical in any recipe to add a gourmet touch by showcasing the seeds alongside the full vanilla flavor. Sprouts will offer Heilala Vanilla extract (60 ml) and paste (50 ml). For a complete list of Sprouts locations and for more information on Heilala Vanilla visit www.heilalavanilla.com. Also available at Bristol Farms in Southern California! Here are two of my new favorite recipes for the Holiday season! Thanks Heilala Vanilla! baking dish. Cut cream cheese into 1″ cubes; place over bread. Top with blueberries and remaining bread. In a large bowl, beat eggs. Add milk and syrup; mix well. Pour over bread mixture. 30 minutes before baking. Cover and bake 350 for 30 minutes. Uncover; bake 25-30 minutes more or until golden brown & center is set. In saucepan, combine sugar and cornstarch; add water. Bring to a boil over medium heat; boil for 3 minuets; stirring constantly. Stir in blueberries reduce heat. Simmer for 8-10 minutes or until berries have burst. Stir in butter until melted and add vanilla extract. 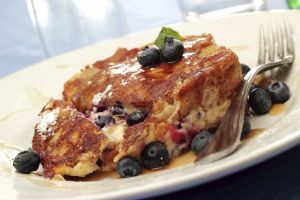 Serve over French toast. Heilala Vanilla began as an aid project over eight years ago, when a vanilla plantation was established by a New Zealand family, in partnership with a local family from the village of Utungake in Vava’u, Kingdom of Tonga. In 2005 the first crop was harvested and brought back to New Zealand, and was snapped up by local chefs. Since these small beginnings and a first harvest of 40kg of dried vanilla pods, Heilala Vanilla has grown spectacularly, harvesting over 4 tons of vanilla in 2013. This has had a significant impact on the local community, providing employment and infrastructure. 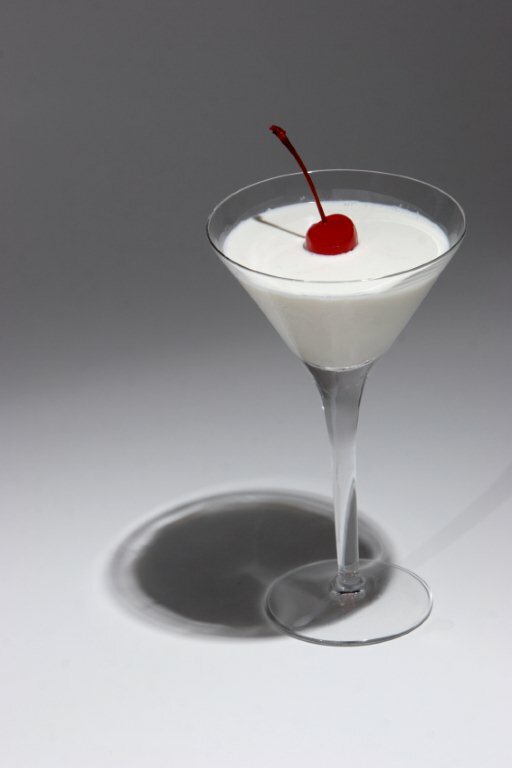 Products are sold into specialty food retail and fine dining establishments and gourmet food manufacturers. Markets have been established in New Zealand, Australia, Singapore, Japan, Brazil, Denmark and the United States. Retired New Zealand dairy farmer John Ross and his son-in-law Garth Boggiss, who has a horticultural background, have built up a vast knowledge of growing this very specialized crop by meeting and visiting vanilla growers in many parts of the world (including Tahiti, Reunion Is, Madagascar and Costa Rica). A plantation in both Tonga and in Tauranga has enabled a complete focus on the intricacies of growing vanilla. In 2013 Heilala Vanilla established the Heilala Vanilla Foundation to further their commitment to the people of Vava’u. The company contributes a percentage of sales of vanilla beans grown and exported from Vava’u, and some funds from other sources, to the foundation for local community projects including education programs. The Heilala Vanilla award-winning range of 100% pure vanilla products includes Vanilla Syrup, Vanilla Beans, Vanilla Extract, and Vanilla Paste, Vanilla Sugar, and Ground Vanilla powder. For more information visit www.heilalavanilla.com. Self Disclosure: I received a free sample to facilitate this Holiday feature. Photo Credit: Heilala Vanilla. Happy National Christmas Card Day! 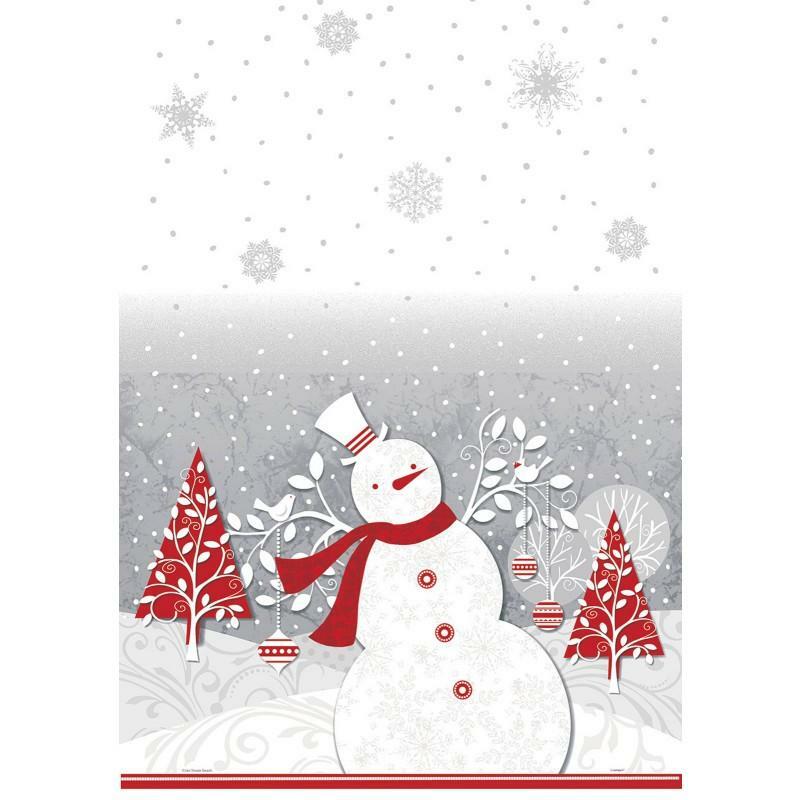 Hallmark Cards are a Must-Have this Holiday season! The tradition of giving greeting cards as a meaningful expression of personal affection for another is deeply ingrained in society. According to the Greeting Card Association, the most popular Seasonal cards are Christmas cards, accounting for 45% of all cards sent each year. 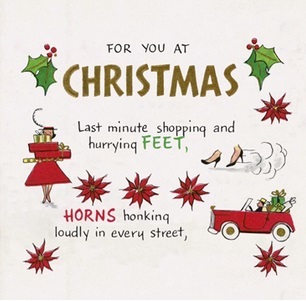 To really get into the spirit, below, please find some of Hallmark eCards’ vintage wishes from the vault, as well as new Christmas cards perfect for sharing with loved ones this holiday season. I love Hallmark Cards and ecards! I can’t imagine the holiday season without them! Self Disclosure: No compensation was received to post. SoCal City Kids is a big fan of Hallmark! Audiobooks are the perfect gift for everyone on your list! Holiday Gift Suggestion! Are you looking for the perfect gift for someone who loves Books? Maybe they love to listen to books? Audiobooks are the ideal gift for anyone who crafts, knits, spends a lot or spends a lot of time in the car, as they are the perfect tool to pass the time quickly and entertainingly, and get more reading into an already busy and hectic day! 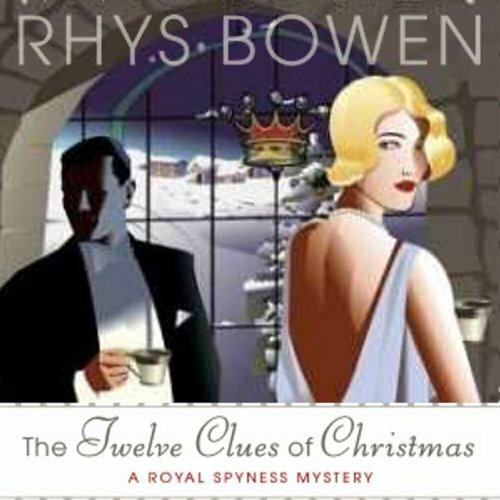 I received a download copy of The Twelve Clues of Christmas and this would make a great choice for anyone who loves Christmas and a good mystery! You can download the audiobook at audible.com! Don’t forget to check out all the other choices of books too! I love the variety they offer! Self Disclosure: I received a free download copy of The Twelve Clues of Christmas to facilitate this Holiday Gift Suggestion. Photo Credit: Audible.com. OzoGroove, the newest app from the makers of the world’s smallest programmable robot known as Ozobot, proves that robots can glide and dance with grace. Until now robots have been getting a bad rap for their mobility with humans taunting them with “The Robot” dance, well, no longer! Techies, kids and game enthusiasts can now download the free App from Google Play or the iTunes Store and cue their favorite music, then code their amazing buddy to perform a Waltz, do the Tango, or whatever you dream up! For anyone not familiar with the hottest smart toy in augmented reality, Ozobot can be programmed for action in thousands of ways, making Ozobot quite the versatile game piece, strategy game and now a dance star. Not sure where to start with Ozobot’s sweet new moves? OzoGroove comes with built-in demos, versatile dance tools and even a help desk. Simply download, cue your music and sequence a few moves. Over time users can master their skills and create uber cool moves within the app’s PRO editor option. Finally something that will thrill emerging geeks, artists, grownup techies and luxury lovers! For only $99 for two or $49 for one, these brand new tiny robots pack a huge punch of play and educational value in one small price, and they’re small enough to stash in a purse or backpack (or pocket) for on-the-go fun. Friends can even gather their Ozobots together to create a dance troupe and choreograph a routine! Online shoppers can find these tiny robots for holiday giving at Ozobot.com, sharperimage.combrookstone.com, momastore.org and amazon.com. You can also personalize your Ozobot using liquid glue and ordinary craft supplies with one of the “skins or helmets” that came with your Ozobot! This month, their website will sell a four-pack of skins so you can create different personas. You may remember that we featured Ozobot earlier this Holiday season as a Holiday Gift suggestion! This toy is sure to be a hit! Self Disclosure: No compensation was received to post. We have featured Ozobot in our Holiday gift suggestions and received a free product. Disney Holidays The most Magical place to visit this Holiday Season! Looking for a fun place to go this Holiday season? 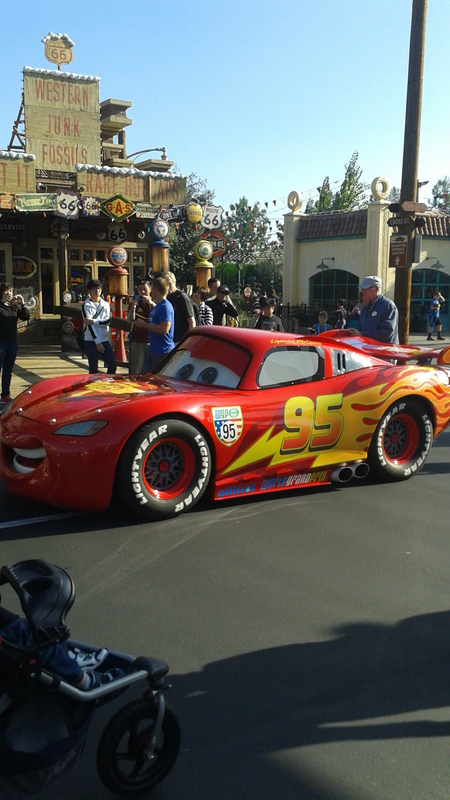 It would be Disneyland and California Adventure! 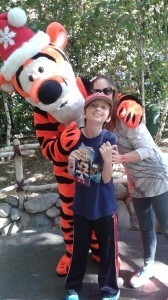 We received a Media Family invite to visit this magical place this past weekend and had the best time! 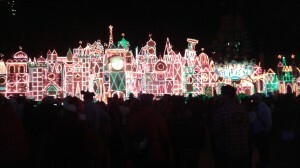 Christmas time is the most magical time at the happiest place on Earth! 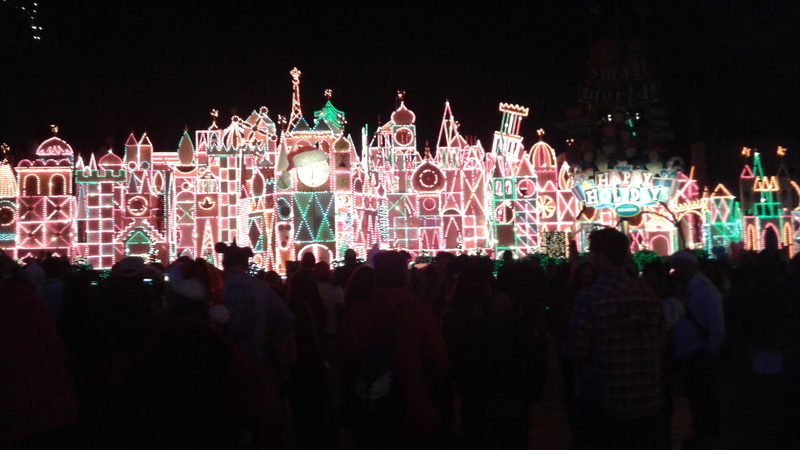 The Christmas decorations are absolutely breath-taking and I love how the Small World is all lit-up at night! “A Christmas Fantasy” Parade, “it’s a small world” holiday, Haunted Mansion Holiday, “Believe…In Holiday Magic” fireworks, and my favorite the “World of Color-Winter Dreams.” My family just love that Olaf from Frozen presented this World of Color. My son was pretty thrilled to see Hiro & Baymax briefly in the show too! 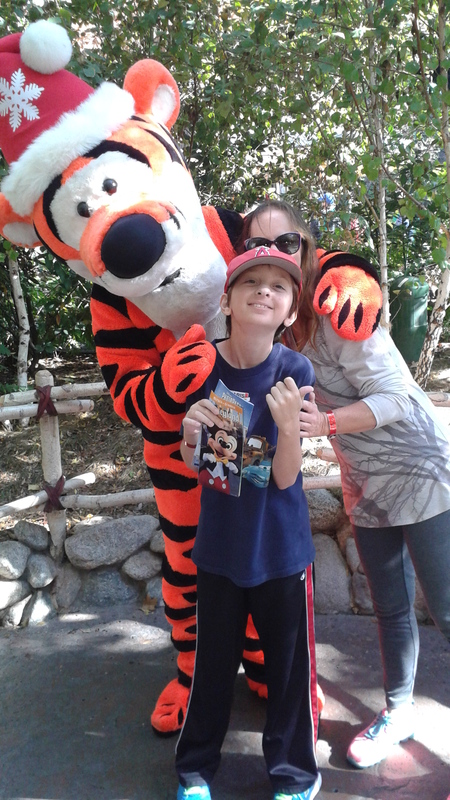 You also do not want to miss taking photos with the characters such as Tigger! 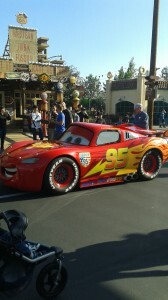 He’s my favorite because he guarantees a smile when you meet him! 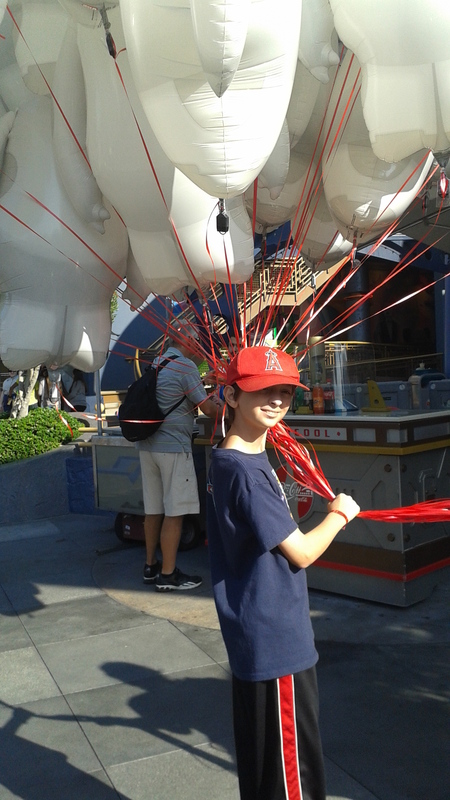 We also noticed that Baymax balloons were a hit! They even light up at night! 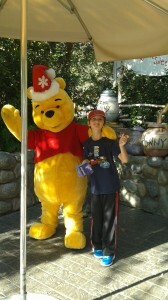 Disneyland also has the best Christmas cookies and treats! You MUST try a Gingerbread Mickey Mouse! We really had the most magical of times! 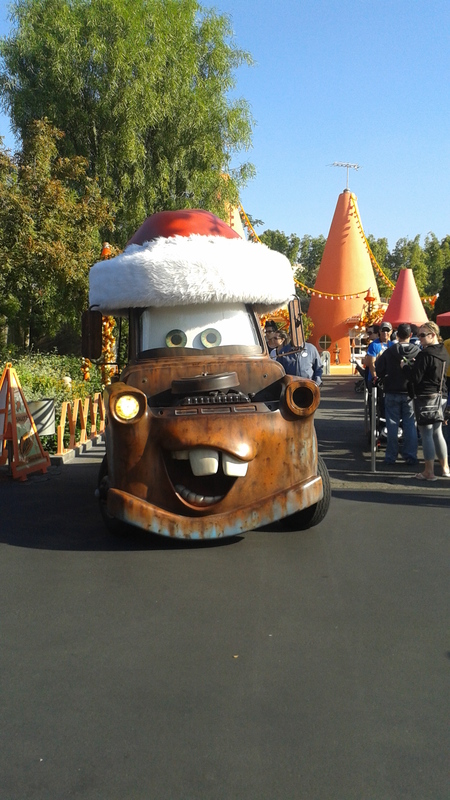 Check out the website for park hours and more information this Holiday season! Self Disclosure: We received an invitation to a Family Media Day to experience the Magical #DisneyHolidays. Independent game studio Little Worlds Interactive is pleased to announce their award-winning math strategy game “The Counting Kingdom” is now available for mobile iPad and iPhone devices in the iTunes App Store. Featuring addition-based math puzzles designed with kids between six and eight years old in mind, “The Counting Kingdom” offers strategic tower-defense gameplay that makes learning fun. “The Counting Kingdom” debuted on Steam in August. The energy and effort that Hoffstein has put into developing the studio’s debut game has resulted in praise since the game’s earliest stages. “The Counting Kingdom” won several game industry awards at events and conferences in 2014, and was most recently included in the PAX 10 Indie Showcase at PAX Prime. Since November 6, “The Counting Kingdom” has been available for $4.99 in the Educational Games and Kids categories of the App Store for iPad and iPhone iOS mobile devices. We received a free code to check this out! My son is older so we briefly checked it out but we both agree this would be great for kids ages 6-8! 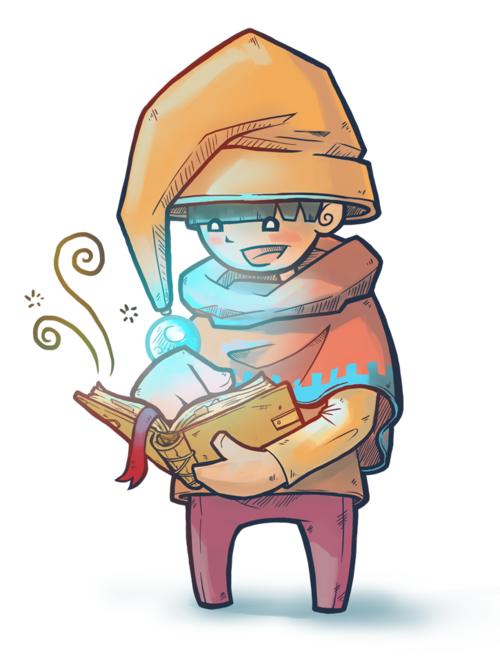 Little Worlds Interactive is a game development company founded in 2012 with the vision of making educational games that kids want to play. Led by founder and game designer Jenna Hoffstein, the team has a deep background in creating entertaining games and a strong panel of advisory educators. Together they are making games that are engaging, educational, and just plain fun. Self Disclosure: We received a free code to check out this app. Our opinion is that we recommend it!